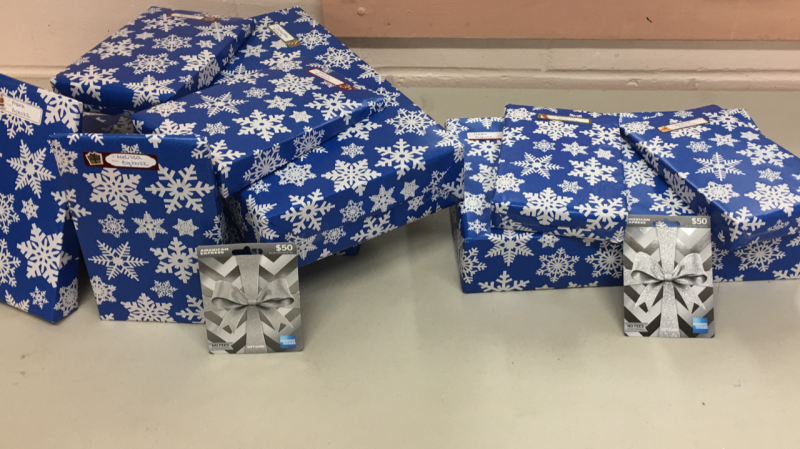 The holidays are a time of festivity, and while the office was buzzing with holiday party planning and gift swapping, we also took the time to remember the importance of giving. Individual team members headed their own initiatives, including a winter coat collection and a holiday food packing event with their local church. As a company, Bigbuzz helped make the holidays extra special for an incredible family with ten foster children. Coordinated by Mary, our Director of Finance and Administration, the Bigbuzz team funded the donation of a collection of Acer Chromebooks, Amazon Fire 7 tablets, and American Express gift cards. Generosity should be contagious, and we were honored to make the season brighter for such a deserving family.